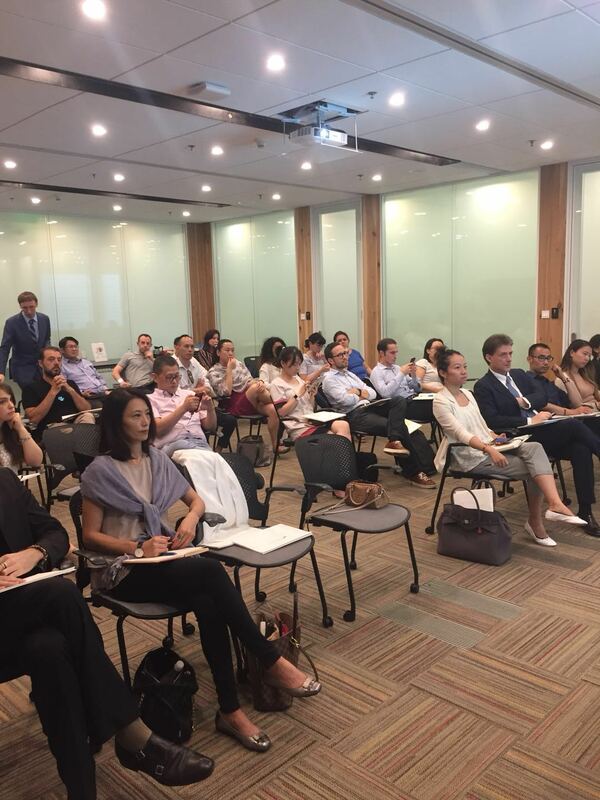 On July 18th The China-Italy Chamber of Commerce successfully held the seminar “Cross-border e-commerce in China, what is the trend?" at The Center with a great participation. Ms. Xia, Secretary General of SCEA (Shanghai Cross-Border e-commerce Association). The seminar session was opened by Ms. Xia Secretary General of SCEA (Shanghai Cross-Border e-commerce Association), who illustrated “The Establishment and Development of Shanghai Cross-Border E-Commerce Association” focusing on its aims: business interactions in the industry, international cooperation and industry benchmark. Mr. Fabio Stella with his presentation “Cross-Border e-commerce re-thinking global trade and its fiscal treatment” gave e-commerce tax insights in China US and EU. 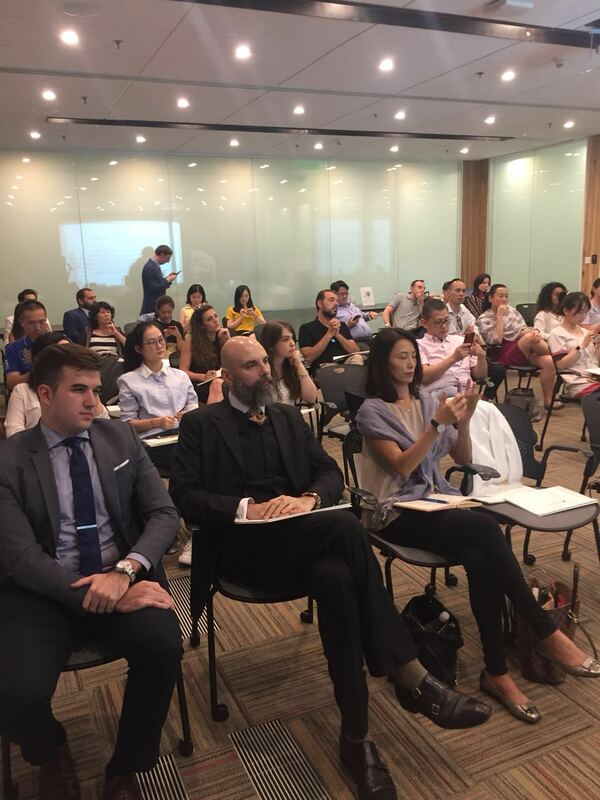 Mr. Diego Serafini with “The luxury Chinese market and the possibilities for the Italian ways: the cross border e-commerce” analyzed the e-commerce industry focusing on the characteristics of the Chinese market for luxury and peculiarities of the Italian luxury brands. 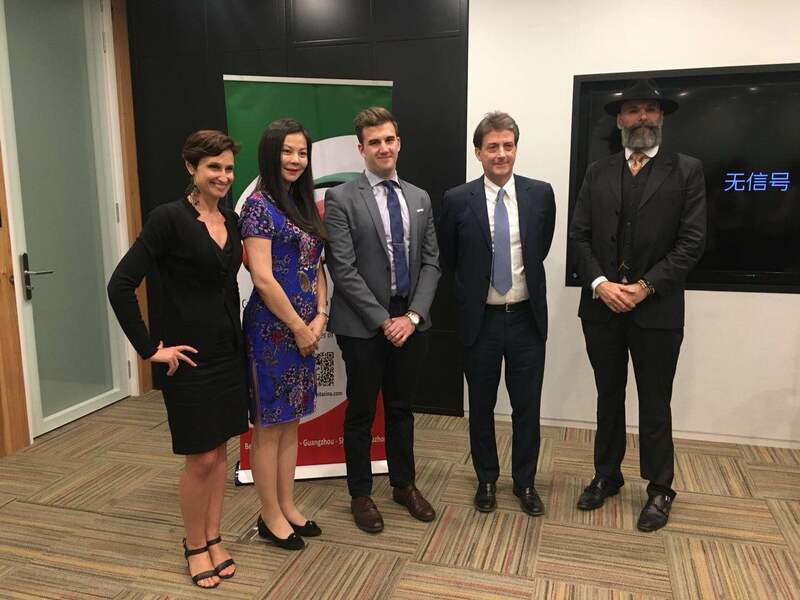 Due to the relevance of the topic, the event was attended by 45 people and a delegation from Italian Trade Agency came along with its Trade Commissioner Massimiliano Tremiterra. 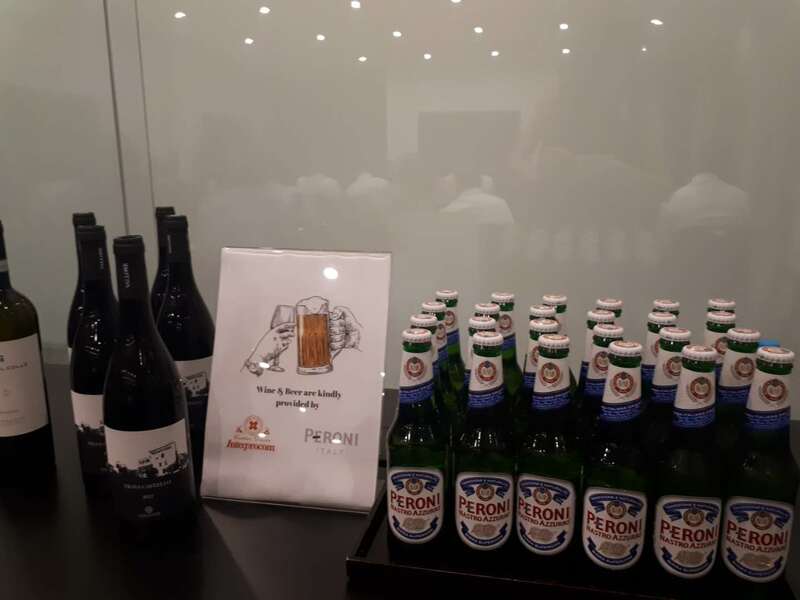 The event concluded with a networking cocktail offered by Peroni and Interprocom while the location was offered by the Executive Center. The China-Italy Chamber of Commerce would like to thank the speakers and all the participants for the successful outcome of the event.